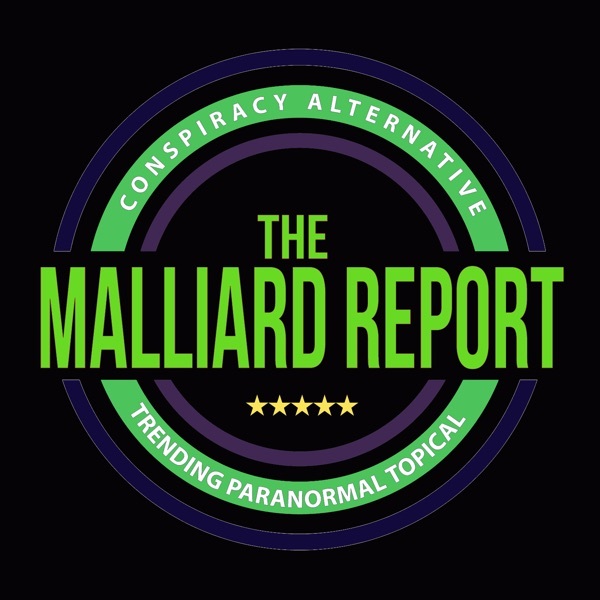 This week on The Malliard Report Jim welcomes Stephen Erkintalo to the show to discuss the future of paratainment and his new approaches to ghost hunting. Stephen is host and investigator for... The post Stephen Erkintalo appeared first on The Malliard Report.